Trying to find a way to shorten a link for Twitter to get the tweet under 140 characters was a challenge. You needed a tool to do that simple task. Then I stumbled upon “that” tool. Twitter then used it as the default URL shortening service in May, 2009 until it created its own. Social media and digital marketing was simple back then. Twitter and Facebook were it and digital marketing revolved around Banner ads, Google AdWords and email marketing. But it quickly became complex with many moving parts. Just the Twitter torrent of tweets with @mentions, retweets and #hashtags needed social media management tools. Distilling the noise and managing the engagement required more than just watching the native Twitter feed. Raw social media automation software that allowed you to grow your followers, tweet content and other mundane tasks started to emerge. They weren’t pretty but most of the time they worked. But back then even simple social media automation was frowned upon because it wasn’t really social. On the social web tools like TweetDeck and Hootsuite were launched by enterprising entrepreneurs to help handle the complexity and noise. They provided the dashboards for managing Twitter and Facebook. That was one thing but other networks were launched. It was getting complicated….Pinterest, Instagram and Google+ were the next wave. These were also followed by Vine and others and now we have Meerkat and Periscope. And we are just talking english speaking social networks. During this first wave the web connected mobile phone started to make its presence felt. Today there are 2.7 billion of these now on the web and growing at 39% per annum. But the full impact of this is wasn’t felt till the second wave. 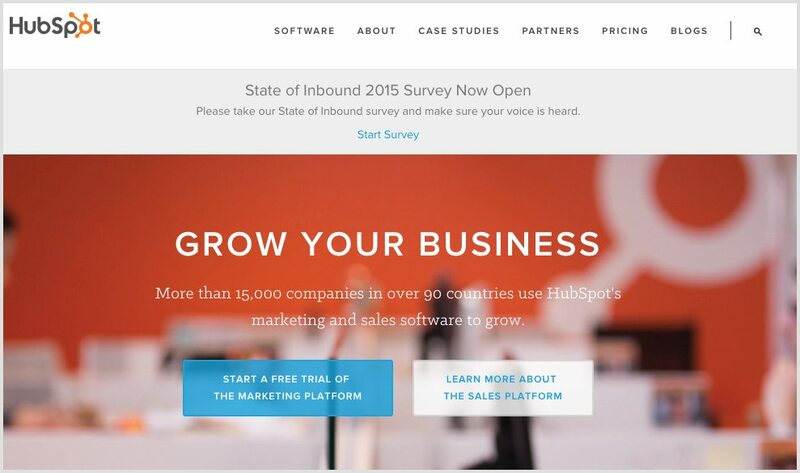 Every switched on marketer was excited by the launch and possibility of every new platform. As marketers discovered the power of social media to reach the world in real time the need for more sophisticated tools became apparent. 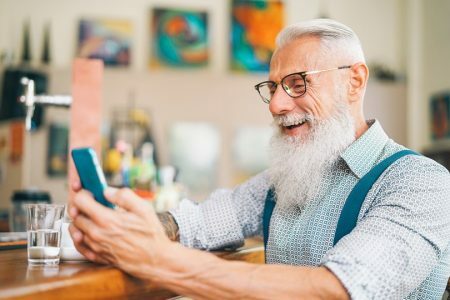 As social media became seen as the next start up gold rush, the older generation of software providers in email marketing and lead generation rushed to join the party. This saw the rapid evolution of platforms like Marketo, Eloqua and Pardot amongst many. Here is a timeline from Marketing Automation Insider that suggests the journey started in 1992 with Unica. 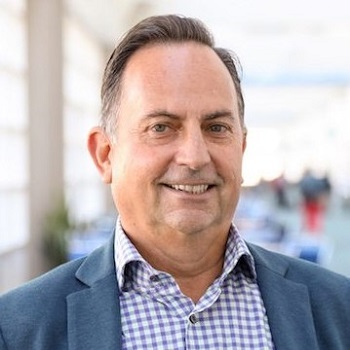 According to them the industry is now $1.65 billion industry and has seen $5.5 billion in acquisitions by Salesforce, IBM, Adobe and Microsoft and others. 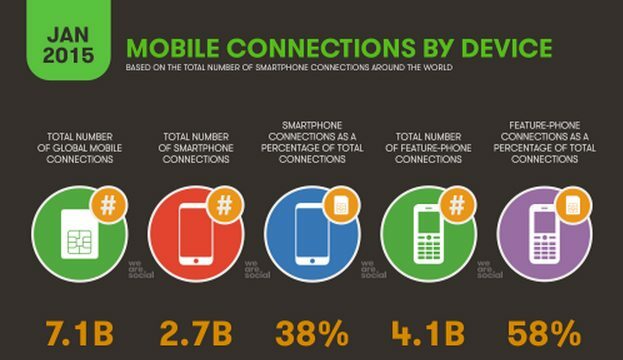 The smart phone and mobile market reached critical mass and is accelerating digital noise and adoption. Today digital marketing automation has become big business. It is about marketing at scale with multiple partners, many social networks and managing content and permissions. 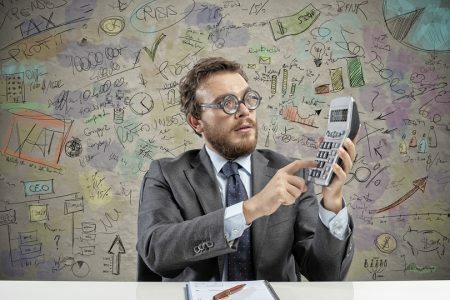 Marketing is now not just an art but becoming a science. To do it well you will need the tools to manage, measure and optimize your efforts. Digital marketing automation has its roots in email marketing. It is software that allows you to automate repetitive tasks, reduce human error, manage complexity and measure and optimize your efforts. 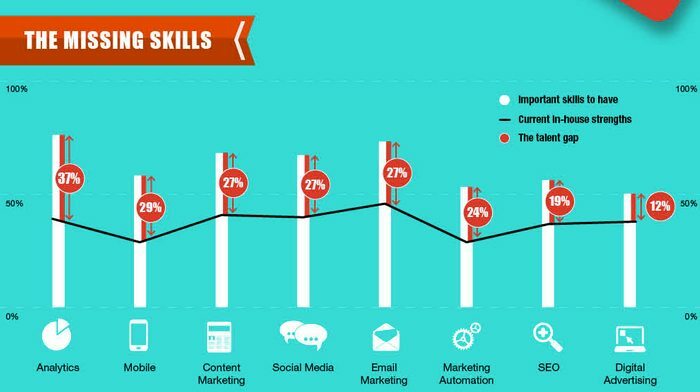 How complex is it and what skills does it need? We can also add SEO and digital advertising to the above mix. Each of those disciplines from analytics to social media is complex in its own right. One of the biggies that will become more important is “analytics”. The ability to sift through the big data and make insightful decisions to optimize your marketing efforts. 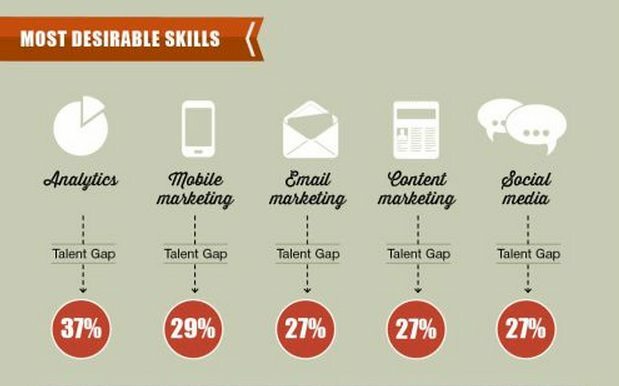 The skill gap shows that “analytics” is the biggest talent gap. So what platform do you choose? There isn’t an easy answer. It will depend on whether you are a small, medium or large brand. Some platforms are better at email, others social media and then analytics. Then there is the user interface and ease of use. This is important when using complex software. The number of reviews received on G2 Crowd; buyers trust a product with more reviews, and more reviews means a more representative and accurate reflection of the customer experience. How recently the review was submitted; reviews that have been written or updated more recently receive a higher weight to help more accurately capture the rapidly evolving nature of software. Below is the G2 Crowd Grid Showing where the different platforms sit according to their ratings. Here are the top 10 digital marketing automation tools based on their algorithm. Listing them here doesn’t mean I recommend them. B2B marketers implement Aritic PinPoint primarily for lead qualification and nurturing, doing predictive lead scoring, and enabling sales with bi-directional native CRM and CMS integrations. Simultaneously, B2C marketers reap maximum benefits through omnichannel and multichannel lead management campaigns, one-on-one personalized communications, and seamless integration with all major data management platforms. It was founded in the year 2013 and has been successfully working with enterprise customers across the globe. 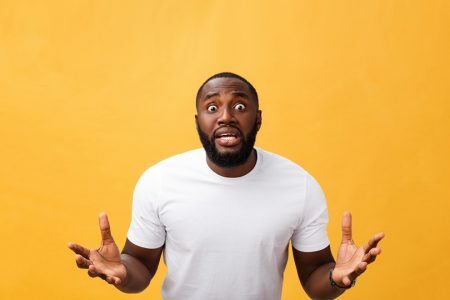 I discovered Hubspot 7 years ago in 2008 (it was big part of the inspiration of me starting this blog in 2009) and they were one of the pioneers in automated digital marketing. It was founded in 2006 by Brian Halligan and Dharmesh Shah at the Massachusetts Institute of Technology (MIT) and launched in December 2007. 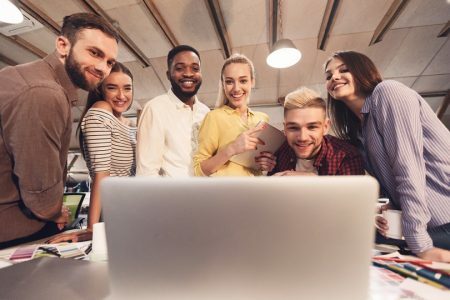 Pardot, a salesforce.com Company, is an easy-to-use B2B Marketing Automation suite that helps sales and marketing teams maximize efficiency and increase revenue. It was founded by David Cummings and Adam Blitzer in 2007. It was acquired by Exact Target in 2012 for a reported $95 million and then Exact Target was bought by Salesforce in 2013. Powerful and easy marketing software that helps marketing and sales professionals drive revenue and improve marketing accountability. Marketo provides the leading cloud-based marketing software platform for companies of all sizes to build and sustain engaging customer relationships. They offer a free trial and no set-up fees! Founded in 2006 and launched its first product “Lead Management”. It acquired “Crowd Factory” in 2012 which added social media marketing capabilities and went public in 2013. Just after launch it was valued at $724 million. They started in 1999 and its mission then was to improve lead generation. It was acquired by Oracle in 2012 for $871 million. 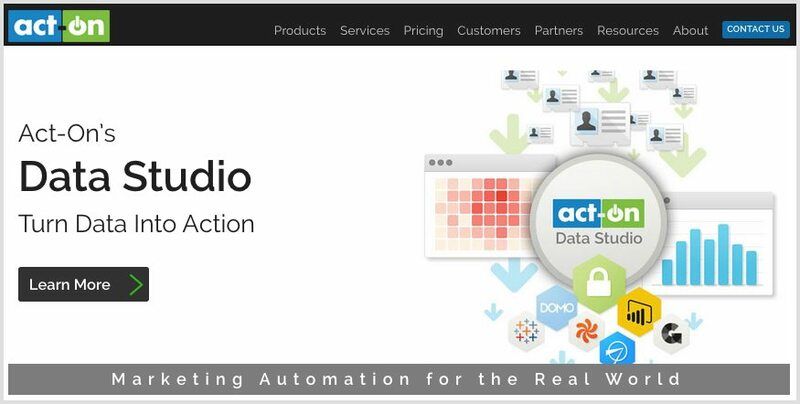 Act-On’s cloud-based integrated marketing automation platform allows marketers to tie inbound, outbound, and lead nurturing programs together to maximize their return on marketing investments. The company was founded in 2008 and initially sold its software exclusively through Cisco, which provided $2 million in funding. It has raised an additional $74 million and its platform according to reviews is best suited to small and medium business. LeadSquared is a Marketing Software company helping small and medium businesses drive revenue by aligning their marketing and sales activities. Provides the capture of leads from all your sources – inbound email, online campaigns, phone calls, website, chat, lead generation websites and more. Infusionsoft is a leading sales and marketing software for small business owners that helps them get organized, grow sales and save time. It is also used by many bloggers for creating marketing campaigns and funnels and email marketing. 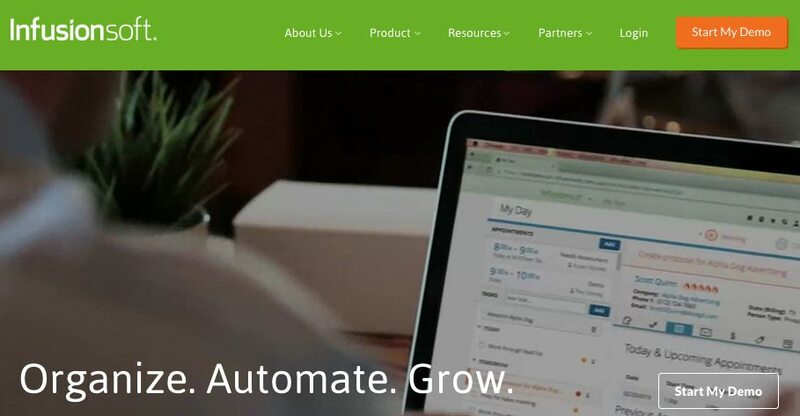 Infusionsoft makes it easy to create and execute a sales and marketing strategy; centralize customer interactions; capture new leads; close sales faster; and automate repetitive tasks like follow-up, contact management, billing and payment—all from one place. Infusionsoft was founded in 2001 by brothers Scott and Eric Martineau and Clate Mask in Mesa, Arizona. It has 25,000 customers and has raised $125 million in funding. 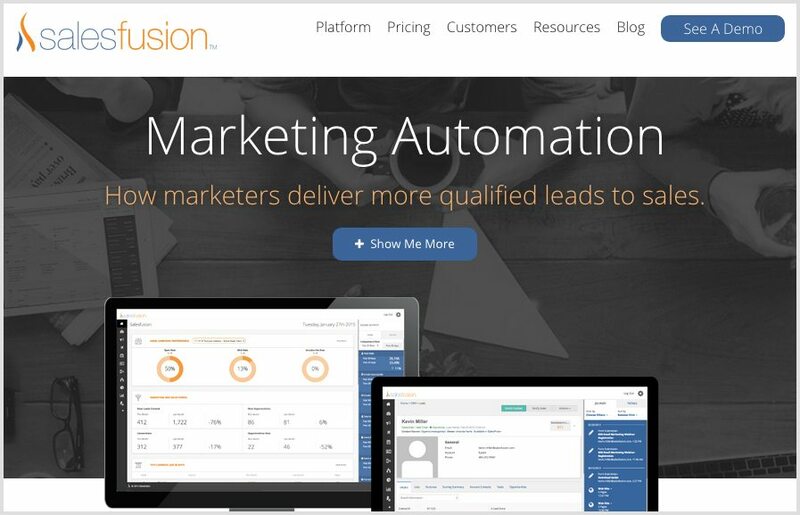 Salesfusion is a leading provider of marketing automation software that is designed for B2B companies who are committed to driving more revenue by aligning marketing and sales. 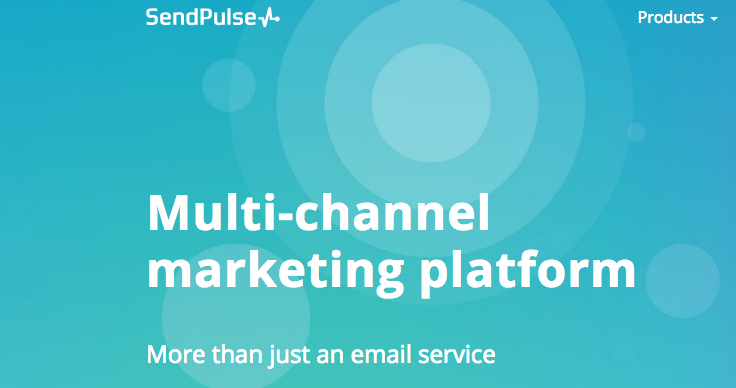 SendPulse is an automated marketing platform with different channels (sms, push, email) that allow you to reach your customers on all devices at any time and can be efficiently combined for the best results. You can configure all types of notifications to be sent based on customer actions (so called triggered emails). As an added bonus, the service offers free unlimited browser notifications, quality 24/7 support and a huge free plan. Eugene Medvednikov and Konstantin Makarov established SendPulse in 2015, though they have over 10 years’ marketing experience. That is why they are well aware of how to help their users get better responses to the emails and eventually improve sales rates. SendPulse raised a total of $130,000 in funding in its only round. 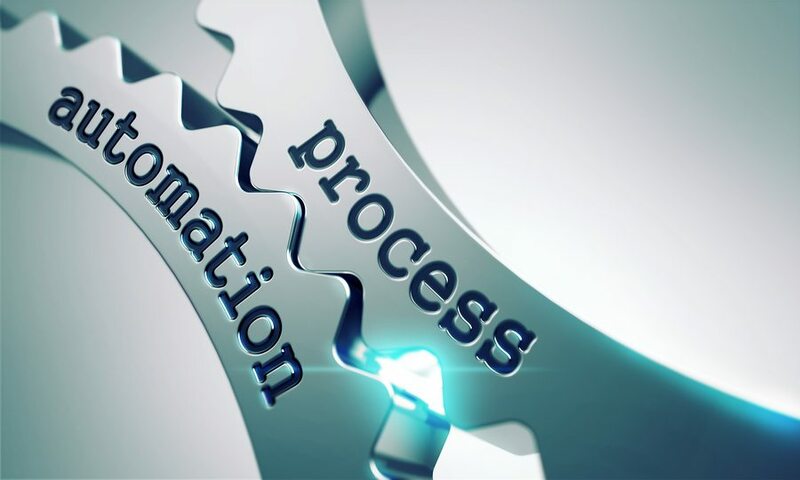 Are you already on the journey of marketing automation? Not started yet? Look forward to hearing your story in the comments below.